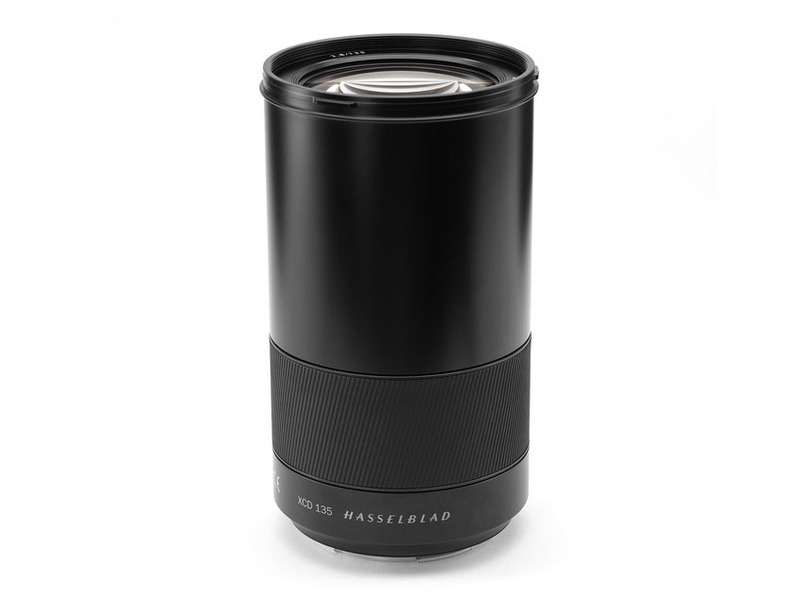 At Photokina, Hasselblad has announced three new lenses for the XCD lens system. There is also a 1.7x teleconverter. 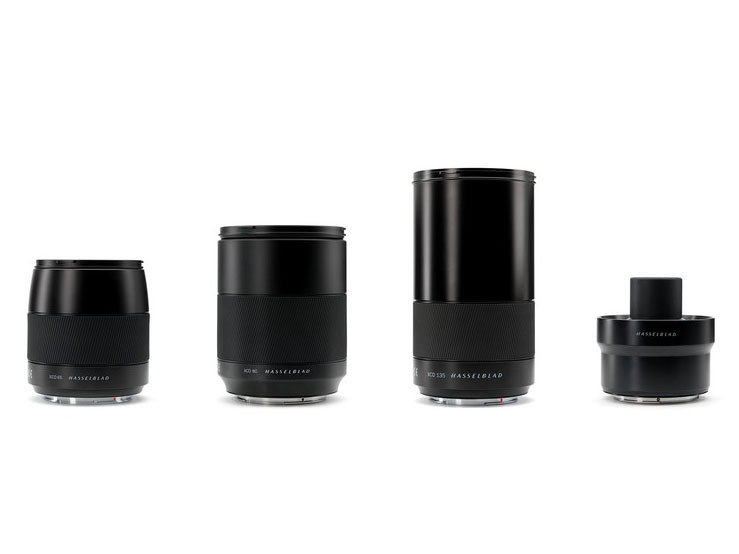 The lenses are the XCD 80mm F1.9, the XCD 65mm F2.8 and XCD 135mm F2.8, and specifically made for the X1D digital medium format camera. 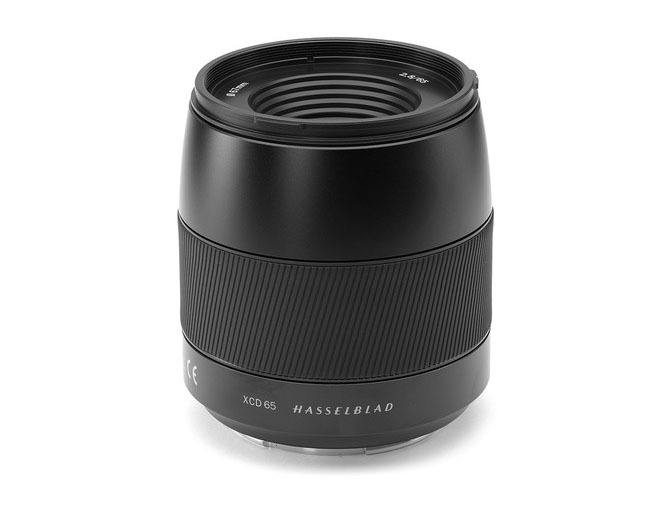 This brings the range to nine focal lengths covering 21-230mm (~17-180mm FF equiv.). Increasing the capabilities of the X1D-50c mirrorless medium format camera, Hasselblad adds three new lenses to its XCD lens family, including the XCD 1.9/80, with the largest aperture of a Hasselblad lens ever, the XCD 2.8/65 and the XCD 2.8/135 telephoto lens with X Converter 1.7. The three new lenses and one dedicated teleconverter expand the XCD family to nine different focal lengths. The XCD 1.9/80 represents a major milestone for Hasselblad with an impressive f/1.9 aperture, Hasselblad’s largest lens aperture, offering an extremely shallow depth of field and light-gathering ability. 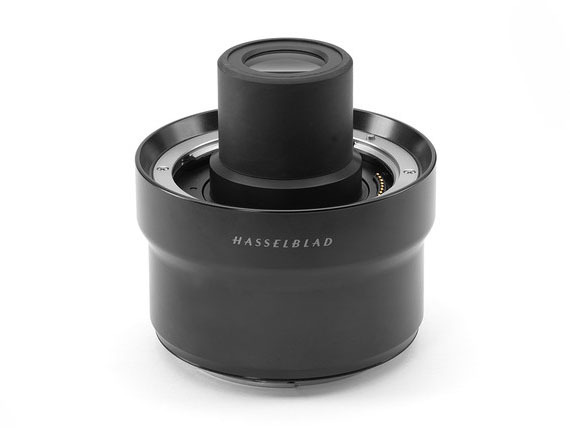 Thanks to Hasselblad’s optical design expertise and rigorous calibration standards, the XCD 80mm boasts superior optical surface precision, avoiding poor bokeh results or out of focus highlights often seen in high aperture lenses with aspherical surfaces. The lens’ distinct twin motor drive provides quick autofocus performance, while offering a precise manual focus experience. Maximising the artistic potential of X1D image makers for a stunning shooting experience with a field of view similar to 63mm on a full frame system, it is especially suitable for portrait, nature and product photography with its ability to produce pleasing bokeh through excellent subject isolation and shallow depth of field. The XCD 2.8/65 is the ideal standard lens in any X System photographer’s kit. With a 50mm full frame equivalency, it’s designed to achieve the ‘normal’ focal length and mimic the human field of view. Thanks to its f/2.8 maximum aperture and 0.5 m (20 in.) minimum focus distance, the XCD 65mm is the versatile option for street, travel and general photography. 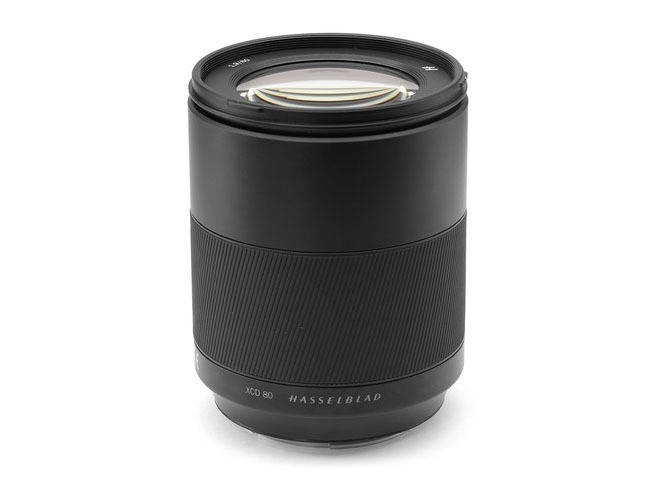 Growing the telephoto range, the XCD 2.8/135 and X Converter 1,7 expand the reach of Hasselblad’s X1D-50c. Available as both a paired kit or as a stand-alone lens, the XCD 135mm and dedicated teleconverter have been designed as a cohesive unit to ensure no decrease in image quality when the teleconverter is used. Without the teleconverter, the XCD 135mm has an aperture range of 2.8-32 and a field of view similar to 105mm lenses on full frame cameras and features a minimum focus distance of 1 m. With the X Converter 1.7, the lens’ focal length grows to 230mm (178mm full frame equivalent) with a f/4.8 maximum aperture and minimum focus distance of 1.05 m. The telephoto focal length is ideal for portrait, outdoor, and landscape photographers looking to document details and subjects with stunning image quality. Like the other XCD lenses, the XCD 80mm, XCD 65mm and XCD 135mm feature an integral central shutter, offering exposure times from 60 minutes to 1/2000s with full flash synchronisation through the entire range. The XCD 80mm, XCD 65mm and the XCD 135mm lenses are now available for pre-ordering and will begin shipping in December 2018. The XCD 80mm lens has an MSRP of €3,990, $4,845, £3,690, JPY¥ 576,000 (excl. VAT) / CNY¥ 38,500 (incl. VAT). The XCD 65mm lens has an MSRP of €2,290, $2,750, £2,090, JPY¥ 331,000 (excl. VAT) / CNY¥ 22,100 (incl. VAT). The XCD 135mm lens has an MSRP of €3,390, $4,050, £3,090, JPY¥ 489,000 (excl. VAT) / CNY¥ 32,700 (incl. VAT). The XCD 135mm lens with X Converter 1,7 has an MSRP of €3,990, $4,845, £3,690 , JPY¥ 576,000 (excl. VAT) / CNY¥ 38,500 (incl. VAT).